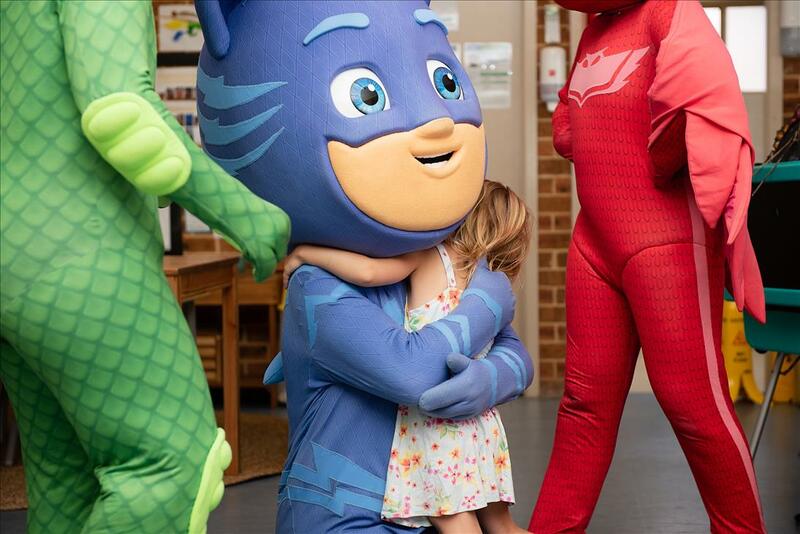 It’s been a busy few weeks for us at our Kindy Patch centres. 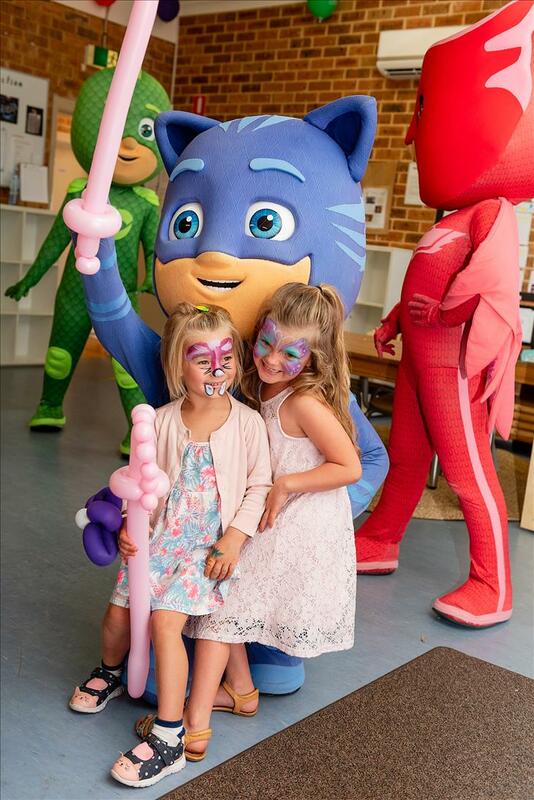 Recently, we celebrated two fantastic Free Family Fun Days! 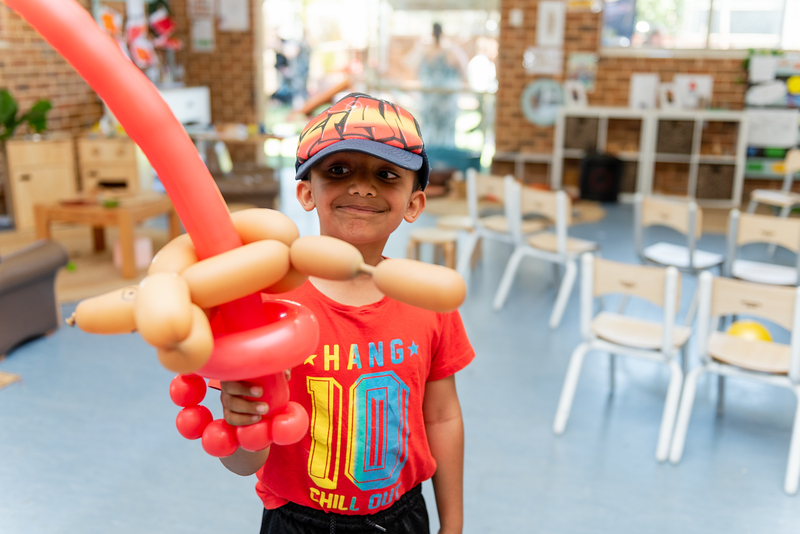 On the days, children participated in a variety of exciting activities while parents had the chance to meet our lovely educators and view our state-of-the-art resources. 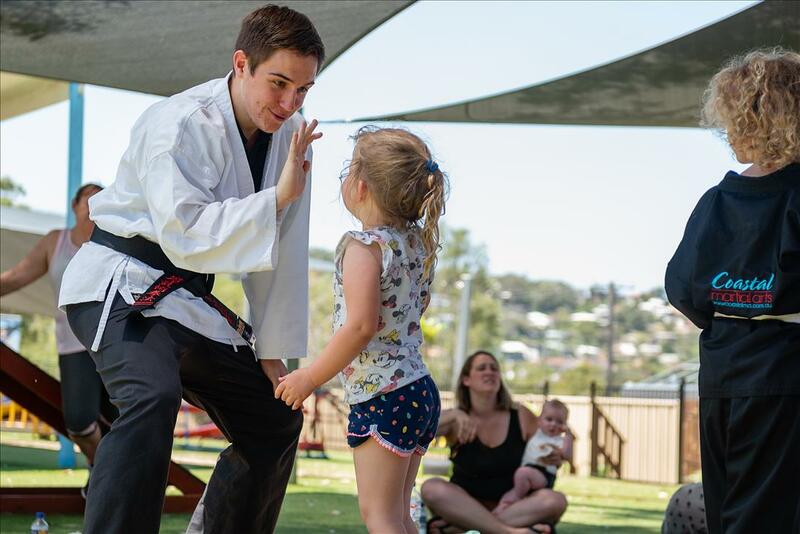 Read on to see what we have been up to at two of our centres, Forresters Beach and Tenambit. Despite the heat wave that hit on us the 1st of November, we had the air con on full blast and fresh fruit and veggie platters ready to go! 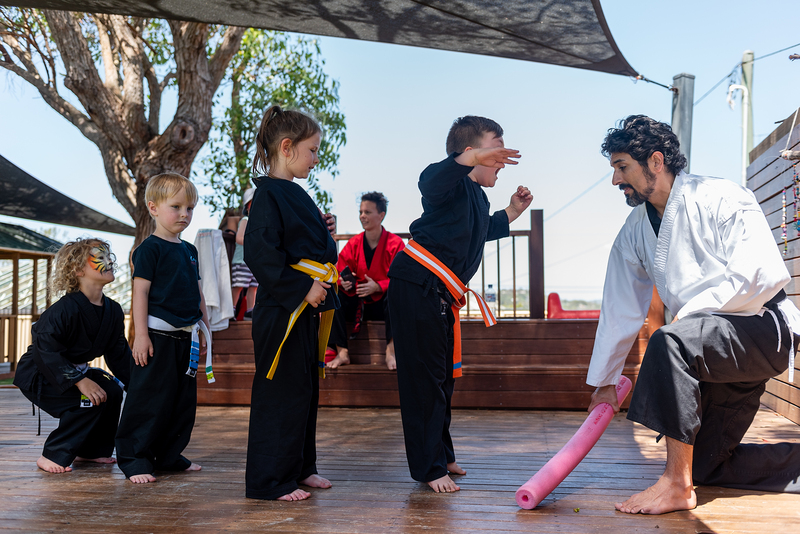 It was great to have Coastal Martial Arts come in and run karate classes with the children. The strength, confidence and determination we saw in the children while doing the classes was amazing! 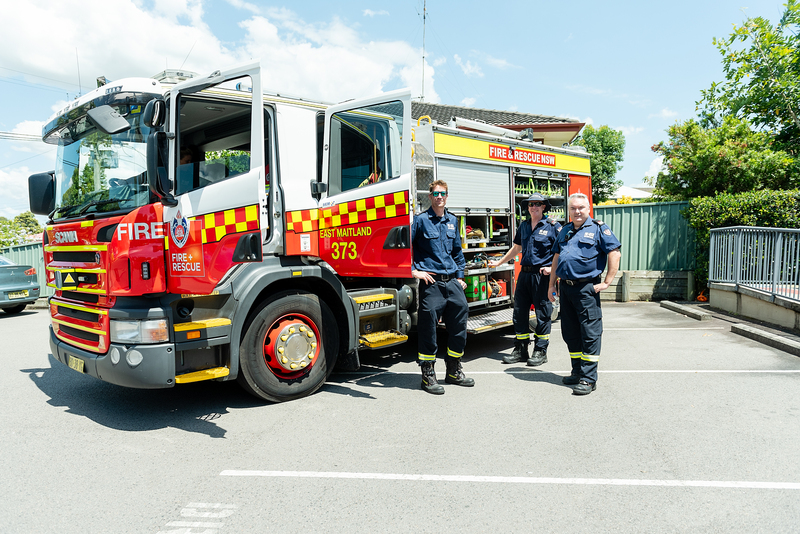 At Kindy Patch Tenambit we were extremely lucky to have a special visit from the fire brigade! 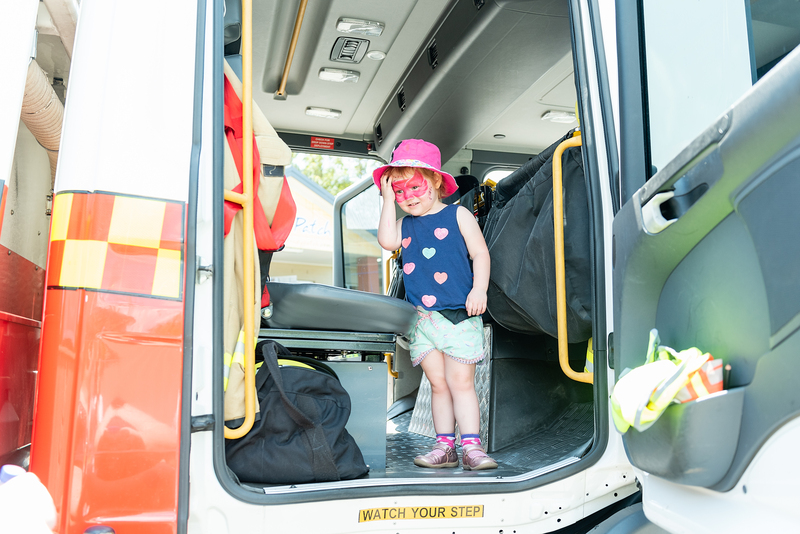 The children loved learning about the role of firefighters in our community and, also seeing the inside of the fire truck. As the fire truck pulled away, we even heard the siren. How exciting! We also had our local community jump on board and display their exciting products for the families to see, we love it when the community all come together! 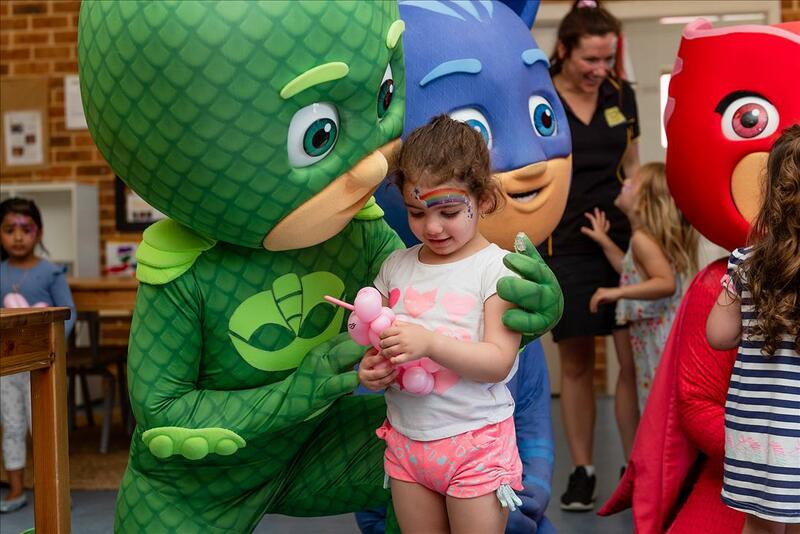 For both events we were joined the amazing PJ Masks who put on multiple meet and greet photo sessions for the children. 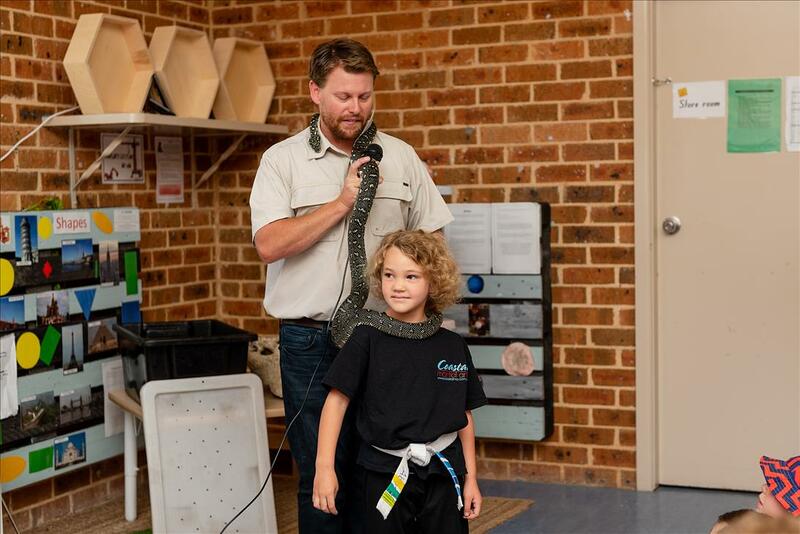 Here in Australia, we have some incredible wildlife and Kym the Reptile Man did it justice! His popularity was evident amongst the children as they could not wait to meet their furry (and ‘scaley’) friends with him. 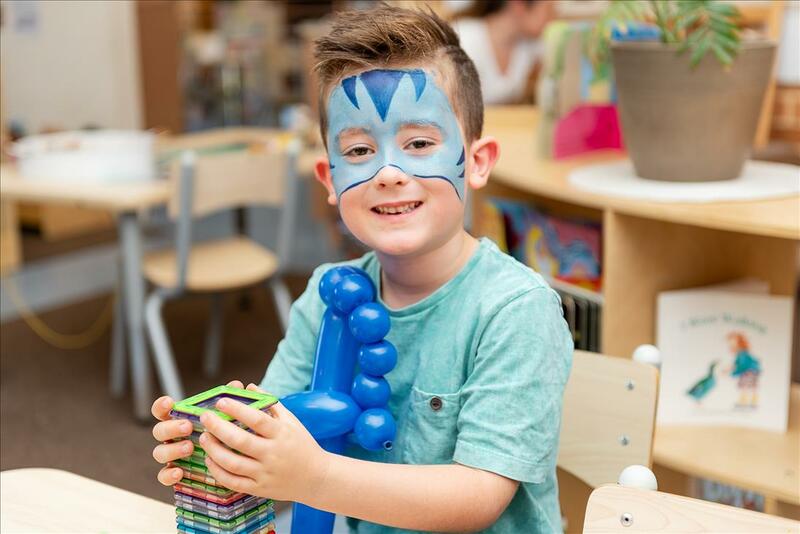 Our wonderful face painters and balloon artists were the kept busy in between the PJ Masks and Reptile Shows. How talented are they? 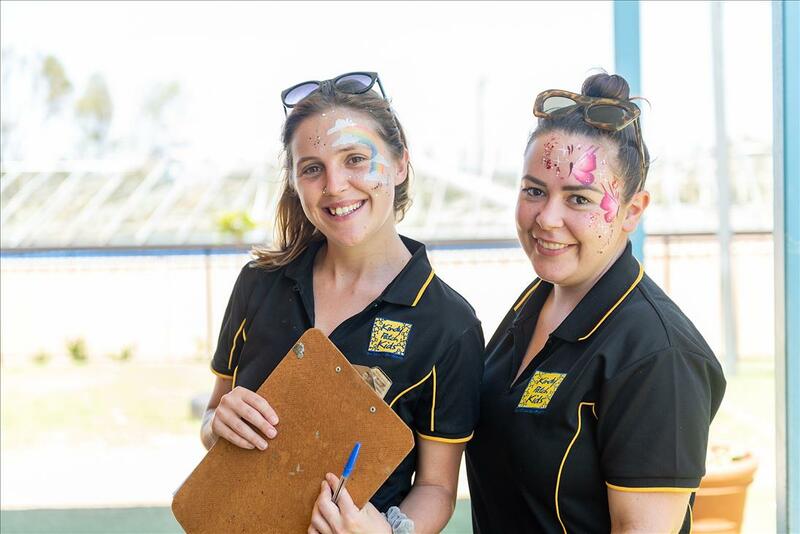 At Kindy Patch we are passionate about preparing children for school and life with great early learning experiences. Our environments are filled with age appropriate resources ensuring your child reaches the best version of themselves! The children loved playing in the sandpits and taking part in creating their own PJ Masks at our craft station. The children even showed their favorite super heroes their favourite activities at the Centre! If you missed out on our Free Family Fun Days, fear not! You are always welcome at one of our centres for a personalised tour at your nearest centre. 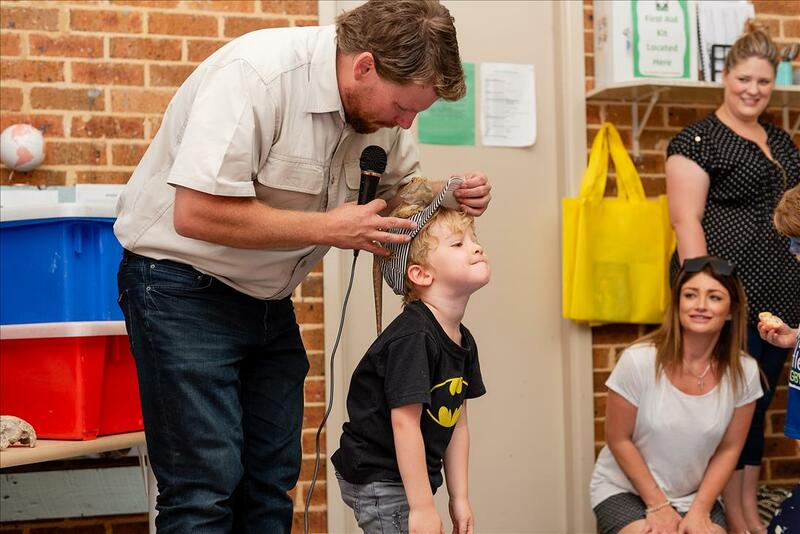 Be sure to check out the full photo albums of these amazing Family Fun Days on our Kindy Ptach Facebook Page! Most Improved Award Winner – Caroline Ransom from Manly! 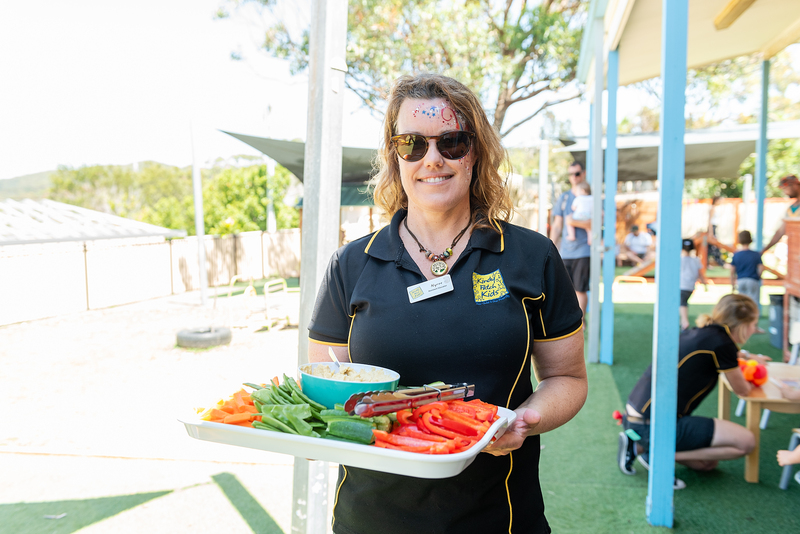 People Award Winner – Lisa of Kindy Patch Elermore Vale!